VENICE FL. 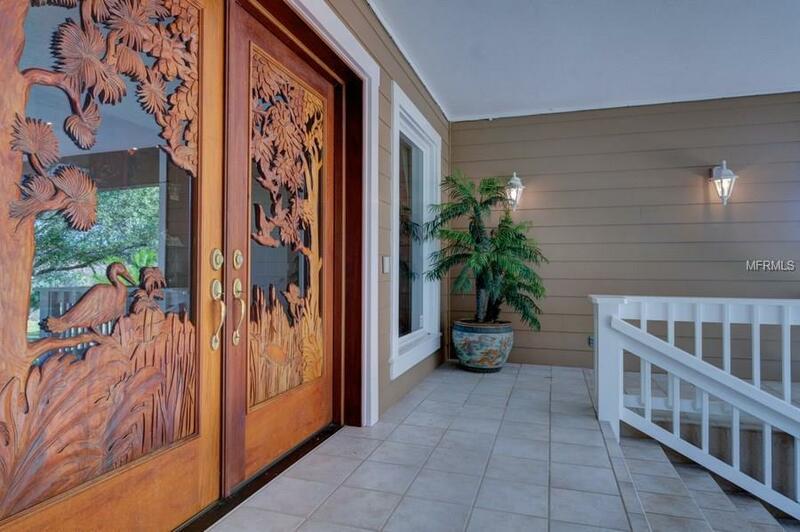 Be a part of the peaceful, Exclusive Gated Community of Myakka River Trails and own a slice of Paradise with 7.6 acres along the Myakka River. 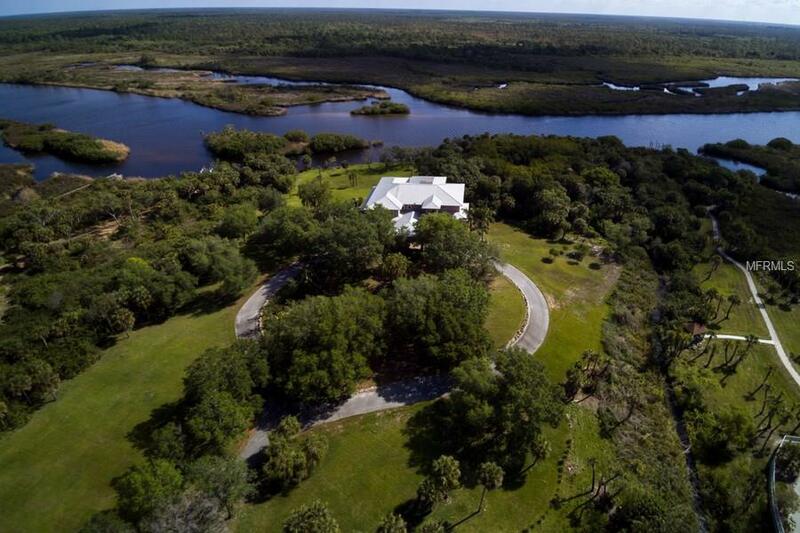 This expansive property backs onto the Myakka State Park so you are able to see for miles with uninterrupted views. The Myakka is classified as a "Scenic River" and has plentiful salt water and fresh water fish so, if you love fishing, set off from your own private dock and while away the hours on the River and catch some big ones. Feel as if you are away from it all while being a short distance from Venice and it's many restaurants and only 20 minutes from the Gulf of Mexico and it's lovely beaches. This custom home was built with comfort in mind. There is a Chef's kitchen and floor to ceiling windows in the Great Room which have wonderful views of the park like property and the sparkling River. This home will suit your every need. Entertain in the elegant dining room or spill out onto one of the many verandahs which grace every floor. 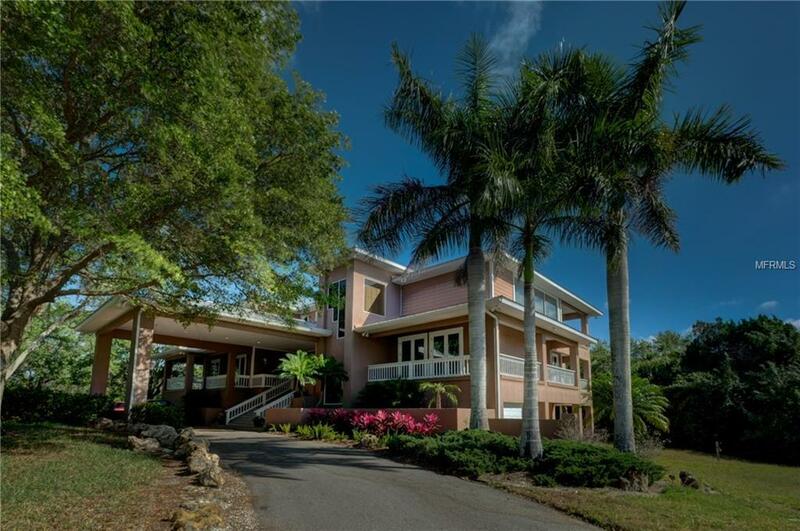 Upstairs is a fabulous Master Suite with breathtaking views. His and hers bathrooms, a gym and his and hers closets as well as a comfortable sitting room. Downstairs are more spacious bedrooms and baths and a media room,,, plus a game room. This is a perfect area for your guests to relax after a hard day of having fun. 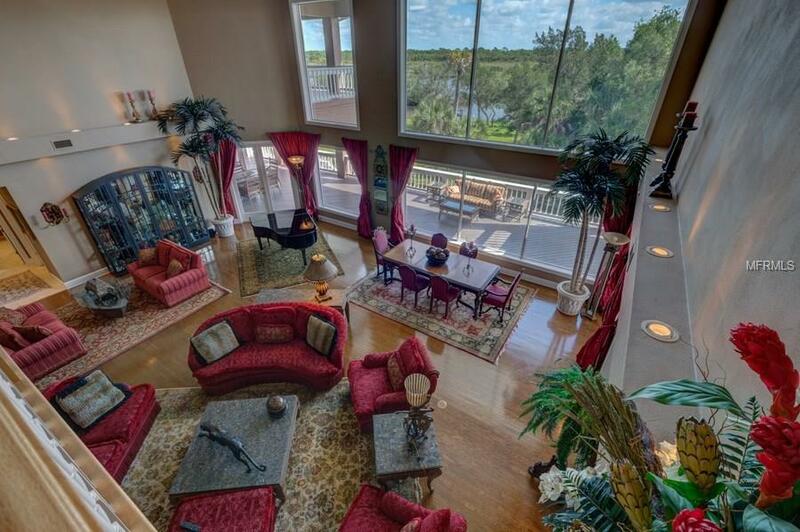 500 N River Road will exceed your expectations. **View the 3D tour to get a preview of what is in store for you** then call for your private showing today.